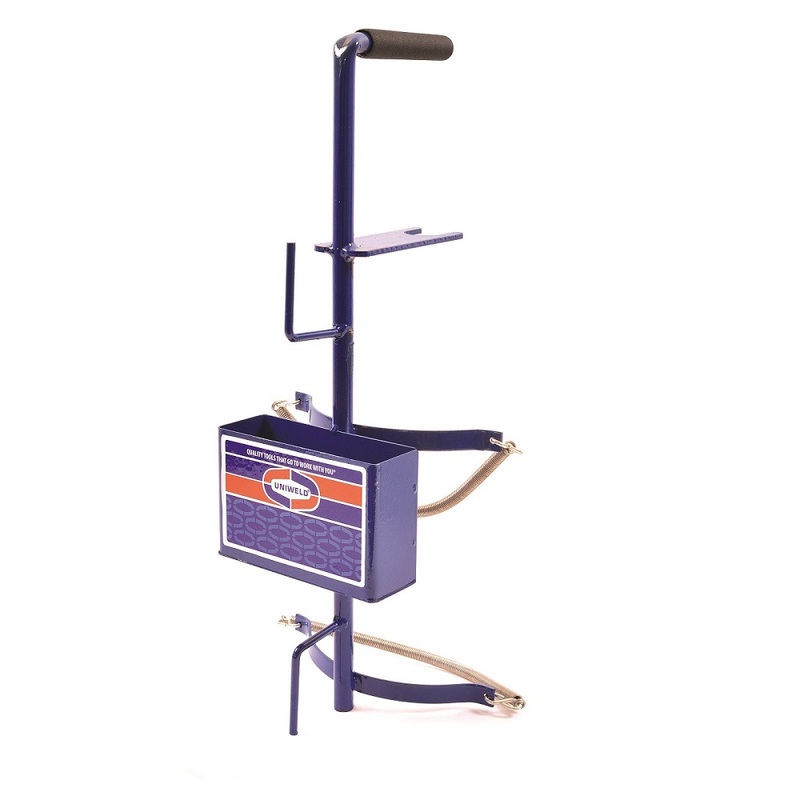 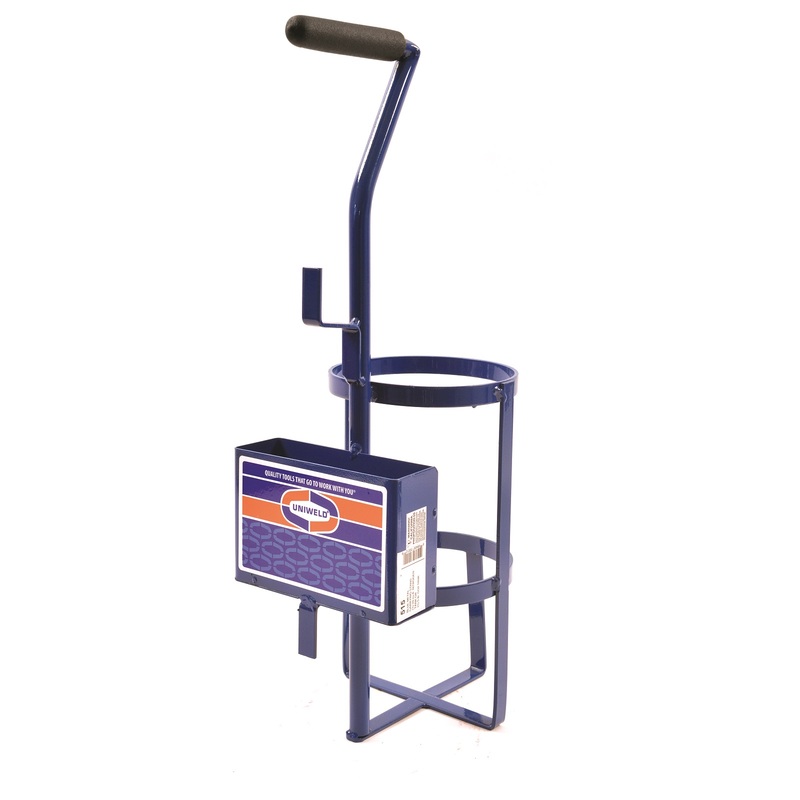 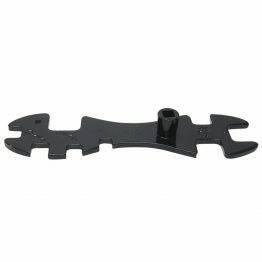 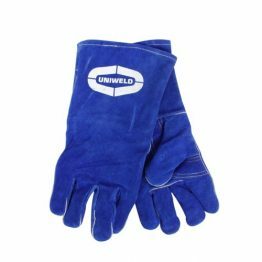 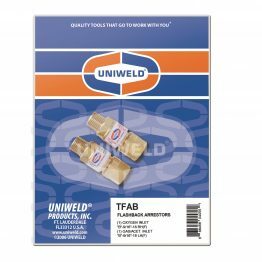 Carrying Stands & Cylinder Trucks – Uniweld Products, Inc. 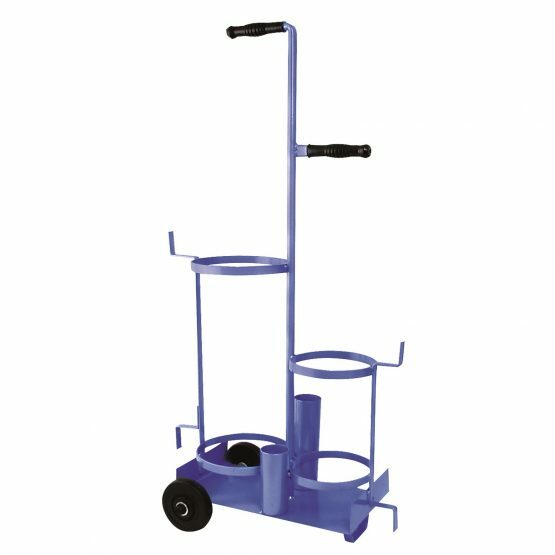 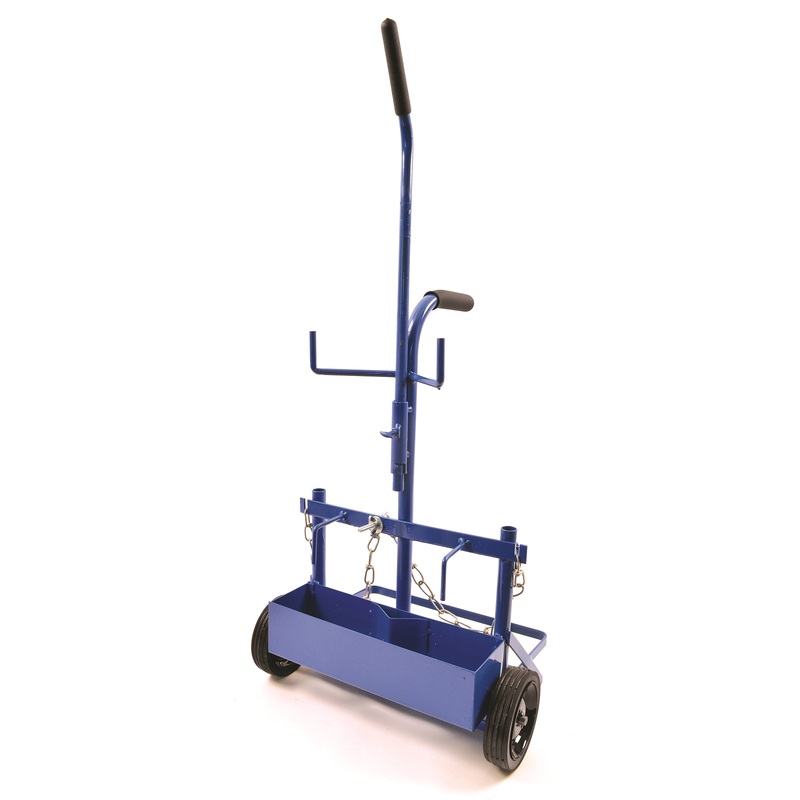 The rugged Uniweld line of cylinder trucks and carrying stands offers convenience, portability, and organization. 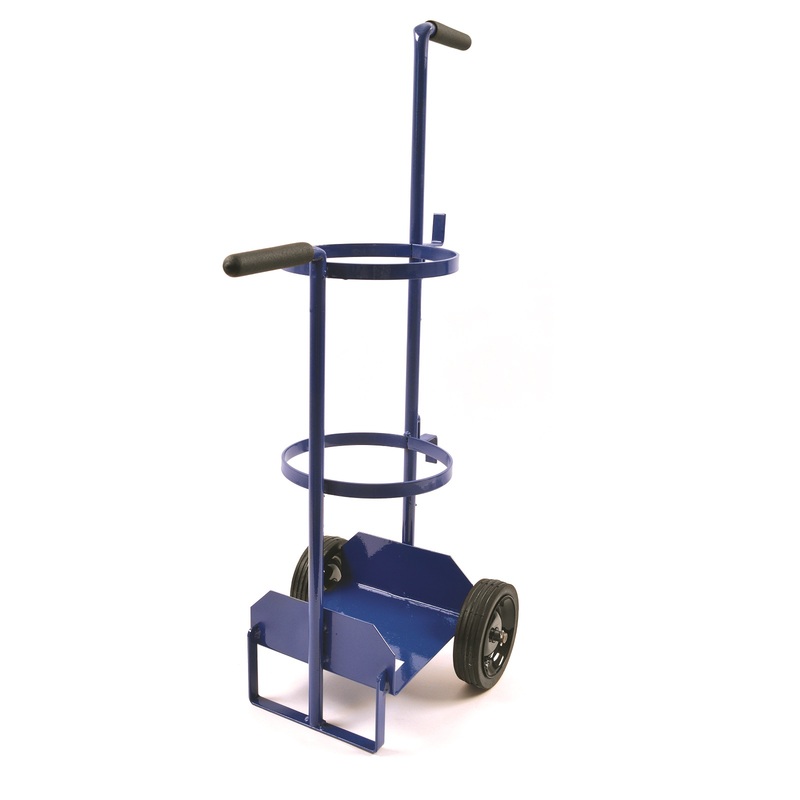 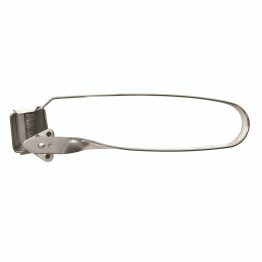 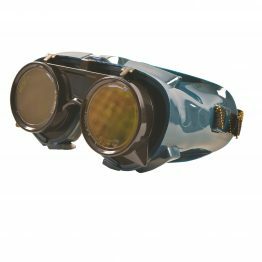 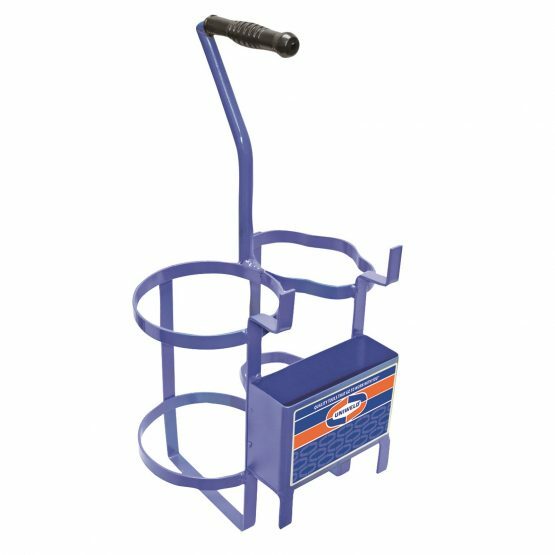 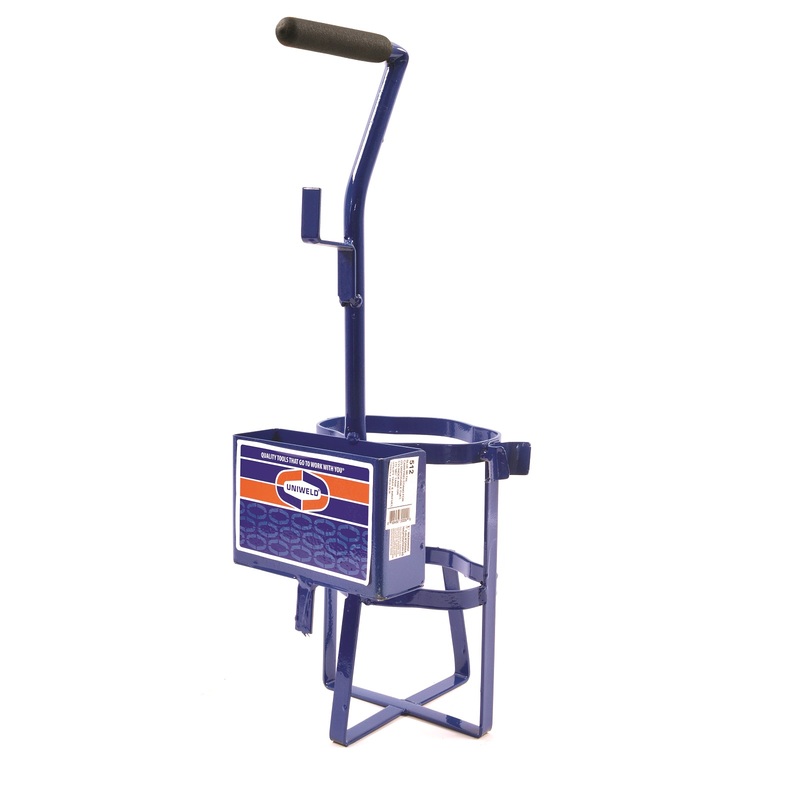 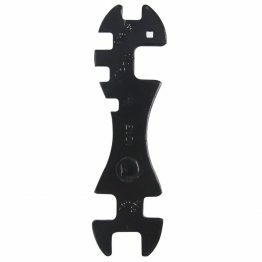 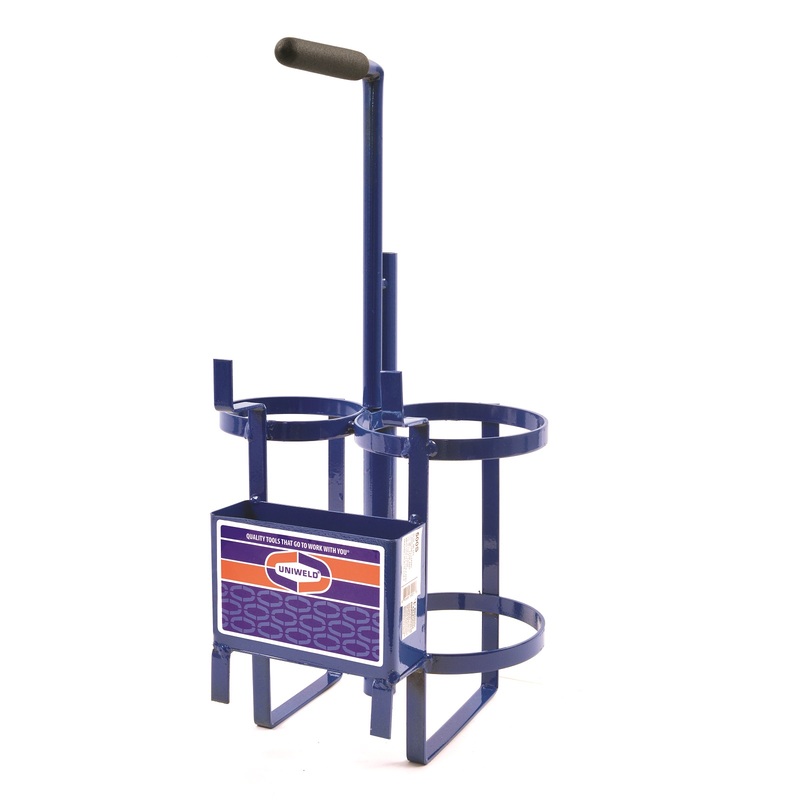 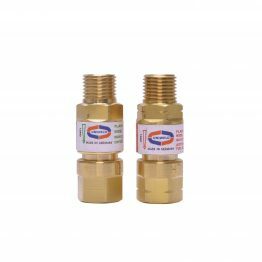 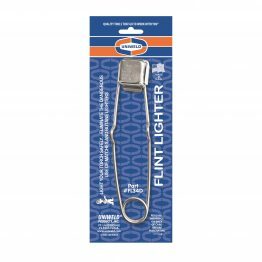 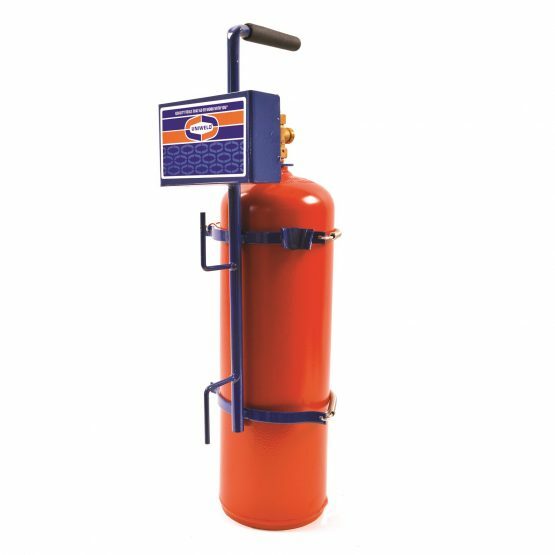 All blue enameled steel models feature fitted handle grips and hose holders. 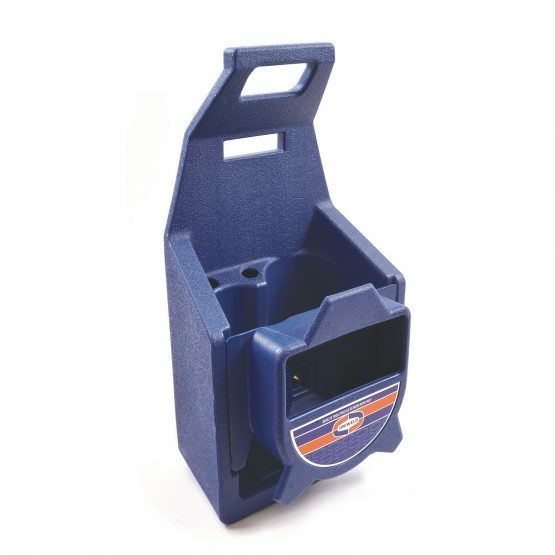 The blue plastic tote has ample room for cylinders, hoses, and accessories.